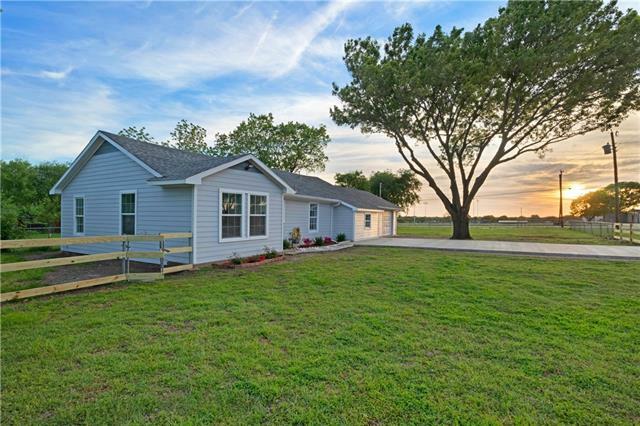 All Lancaster homes currently listed for sale in Lancaster as of 04/26/2019 are shown below. You can change the search criteria at any time by pressing the 'Change Search' button below. If you have any questions or you would like more information about any Lancaster homes for sale or other Lancaster real estate, please contact us and one of our knowledgeable Lancaster REALTORS® would be pleased to assist you. "20 approximate acres, pasture, trees, 30x40 machine building, barn with loft. 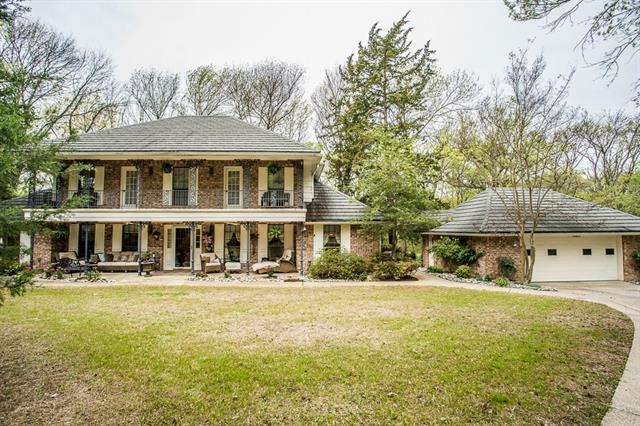 Beautiful French Colonial 2 story brick, New Orleans style iron work, porches, balcony, flagstone deck. Video & pictures show amenities. 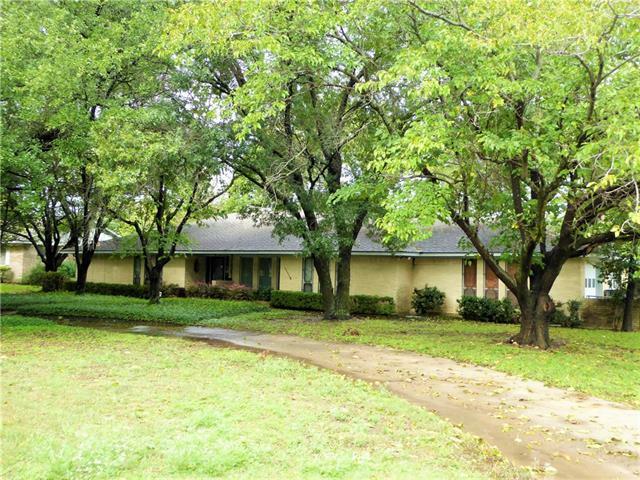 Home built 1977, slab with piers every 6 ft on back side, Girard metal roof, zoned heat ac. 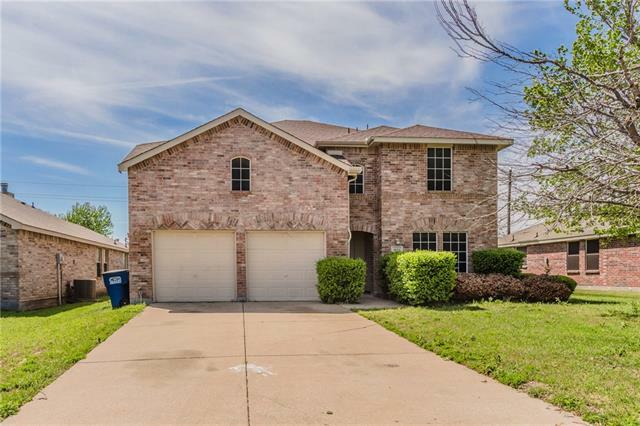 Grand entry foyer with spiral staircase, formal living dining areas, huge den overlooking landscaped deck, kitchen has two ovens, induction cook top, 3 tier dishwasher, granite countertops, "
"TWO large homes on over 11 AC with AG Exemption for your animals. This is an investors dream with multiple uses & opportunities. These two homes are over 2,400ft each (please cross reference MLS 13956302 for 1875 W Wintergreen for the other pictures & info). Each home was built with families in mind & there is plenty of room for everyone. Each of these decorative homes have unique features with large rooms, built-ins, ceiling fans, gas appliances, multi living rooms, and more. Both have multi st"
"TWO large homes on over 11 AC with AG Exemption for your animals. This is an investors dream with multiple uses & opportunities. These two homes are over 2,400ft each (please cross reference MLS 13956392 for 1901 W Wintergreen for the other pictures & info). Each home was built with families in mind & there is plenty of room for everyone. Each of these decorative homes have unique features with large rooms, built-ins, ceiling fans, gas appliances, multi living rooms, and more. Both have multi st"
"This property has IT ALL. A Stunning Home in Southwest Lancaster with A feel of Seclusion with luscious landscape. 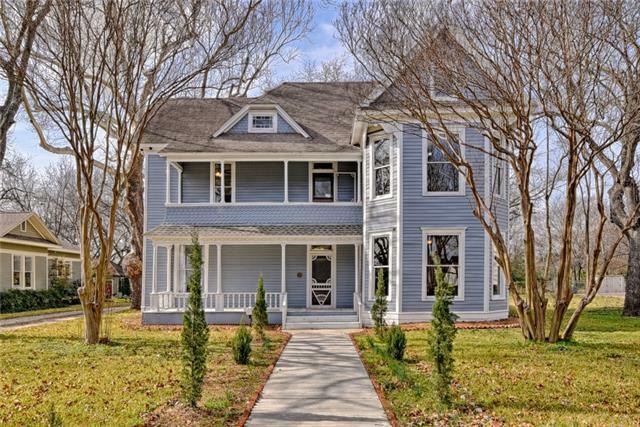 Spacious Rooms with Extraordinary amounts of Build In Cabinetry, walk in closets, with baths. Vaulted Ceilings. Formal Living and Dining Area opening to additional Living Area, Sun Room, Breakfast, Kitchen and Wet Bar. Master Bedroom plus 3 additional Bed Rooms. Huge Game Room with Build In's. Walk In Pantry and Wet Bar with sink, shelving and cabinetry off kitchen. Office with b"
"Beautiful country home sitting on spacious acreage lot located in the heart of Lancaster. 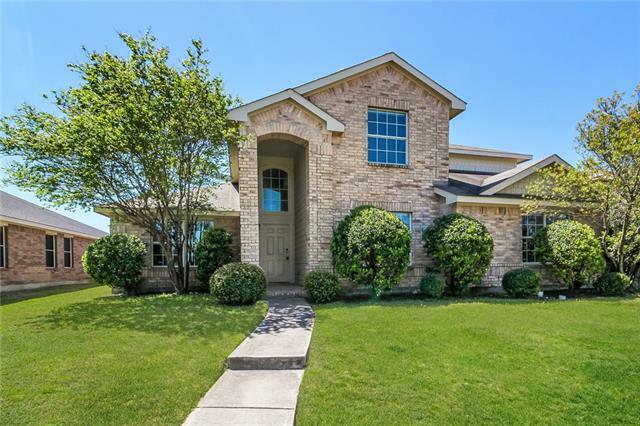 This custom home sits on 7.5 of acreage with gated entry driveway, 3 car garage, large covered patio. This kitchen includes a butler's pantry, custom cabinets, decorative lighting and large black granite counter tops. Lots of entertainment space including a wet bar and multiple areas for guest to mingle. Master bedroom is an oasis with a huge shower and tub combo and his and hers toilets. plenty of closet"
"**Special financing available** What an opportunity to become owner of this historical Victorian style home built in 1893! Make this unique home your residence. On Lancaster s registry of historic homes. The impressive foyer welcomes you into history as you walk in, fully renovated and updated while still retaining many features and charm of days gone by. 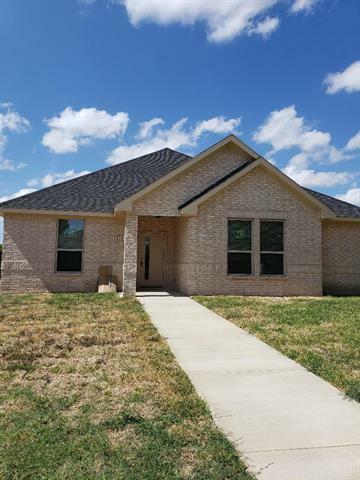 This home offers 5 bedrooms and 2.1 bathrooms, fully updated kitchen with granite countertops, stainless steel appliances, decorative lighti"
"NEW HOME under construction,expected completion date last week of April,2019. 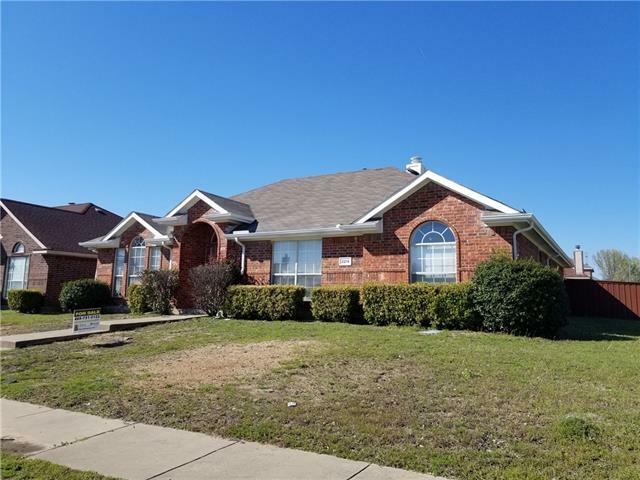 One large story brick home with an open kitchen floor plan,with an accepted offer by April 12th,2019 you can still choose your flooring and paint color. This home features large bedrooms with walk in closets. Large backyard for your outdoor pleasures. Beautiful Dallas white granite counter tops. plumbed for gas and electric. 49 piers were installed in the ground to avoid foundation problems and to provide more stabilit"
"FULLY RENOVATED & FURNISHED. 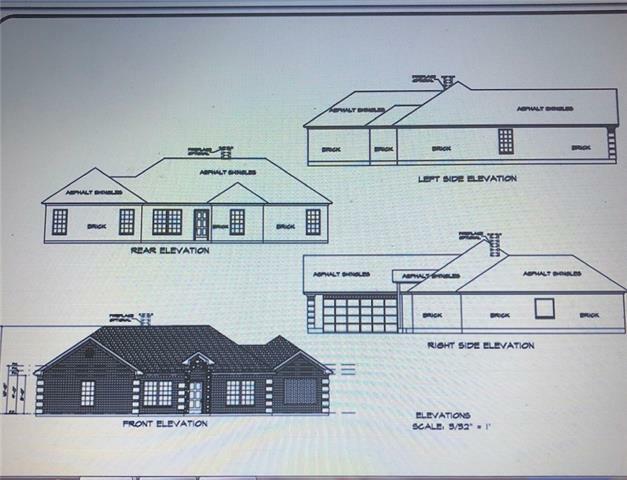 4 BR.,2.5 BA Custom Home. 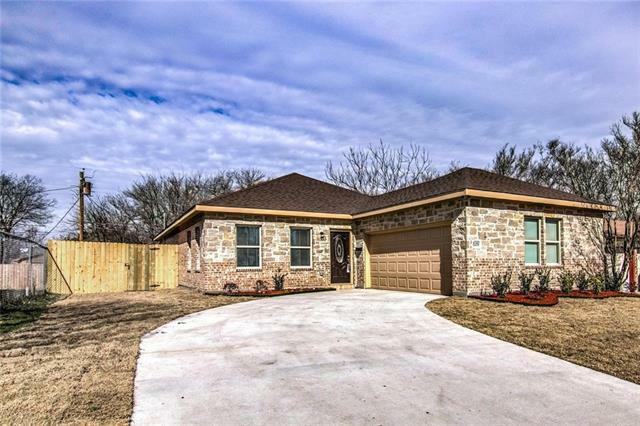 Move in ready and perfect for a large family. FEATURES INCLUDE: stone and brick exterior, wrought iron front door, plantation shutters wood & travertine floors granite counter tops, stone back splash, coffered ceilings, crown molding, closet barn doors, over sized master suite with fireplace, large master bathroom with whirlpool tub, new kitchen cabinets with seeded glass doors, new black stainless steel appliances, electric driveway gate, 2"
"MOTIVED SELLER!! This Amazing home is nestled in the desirable Boardwalk Subdivision of Lancaster. Features 4 bedrooms, 2 full baths, 1 half bath, Study, Formal Dining, 2 Living Areas, Game Room, and Media Room the pool table stays. Very well maintained property is a must see!" 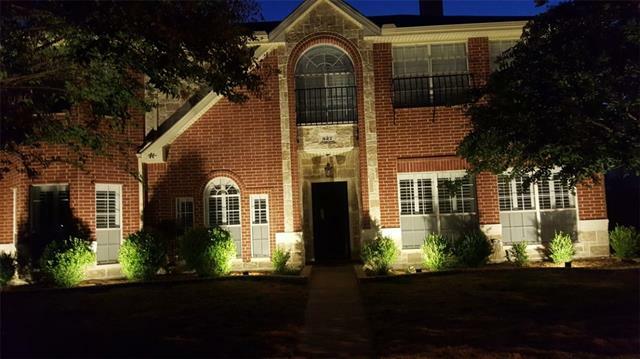 "Amazing Home with many features to make any family happy ... This home has 4 bedrooms all downstairs split concept for the Master Suite ... Two Dining areas and a large family room open kitchen concept ... Upstairs their is a large multi purpose space either a media room or the ultimate Man-Cave ... Not to mention the oversized backyard ... A truly Must See & Must Purchase Home ... Schedule your visit TODAY !!! Sellers are very motivated to sell Final Deadline for all offers submitted will be o"
"A very nice corner home in Saddlebrook Estates. Great opportunity for First time home buyers. This home offers a lot! 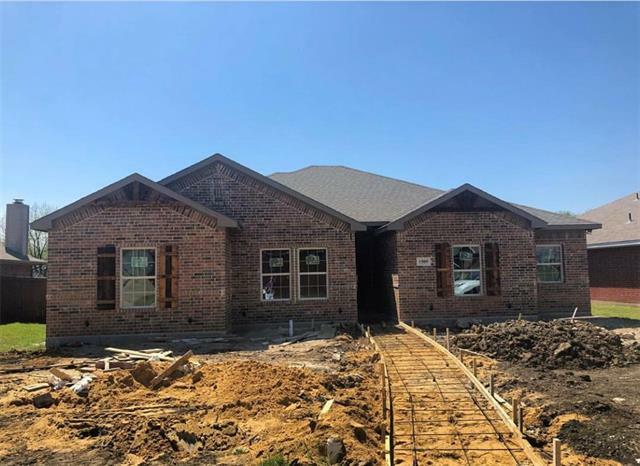 Formal living, formal dinning, family room, nook, utility room, Vaulted ceiling, vinviting fireplace, 2 inch blinds all windows, Sprinkler system, Alarm system installed as well as an additional storage shed in backyard. , Rare find in this area at this price. Convenient access to shopping, schools, and highways.New kitchen cabinets with Granite and a state of the art water filt"
"This Beautiful 5 bedroom, 3 full bathroom and 2 living areas Home with separate office and separate study has amazing space and lots of room for family, entertaining, holiday gatherings, and special occasions. Owner has updated the floors in the downstairs common areas and have LOTS of flooring left over to be with the new owners after the sell of the home. The Master suite feels like a retreat you will not want to leave. This home has split bedrooms so everyone has there own space to retire to "
"Newly Constructed Home! Still under construction. Completion early 2019. 4 bed, 2.5 bath. Amazing home!!" "This Lancaster two-story offers a fireplace, stainless steel appliances, and a two-car garage. Upgraded features include fresh interior paint and new carpet in select rooms. Home comes with a 30-day buyback guarantee. Terms and conditions apply." "Come look at this beautiful 2 story home! Island kitchen open to family room with good size study or office downstairs. Upstairs are master and 3 bedrooms, with a large living or game room. 2.5 baths, 2 car garage, porch in the back, big fenced yard. This house was built with high standard, from kitchen sink to bathroom vanities, ceiling fans. Granite top and luxury vinyl planks in kitchen, baths and laundry area. AC and roof replaced in 2018. Closed to Hwy 35E and Hwy20, 10 minutes to downtown"
"Great opportunity to have a little feel of the country, while still in the city!! 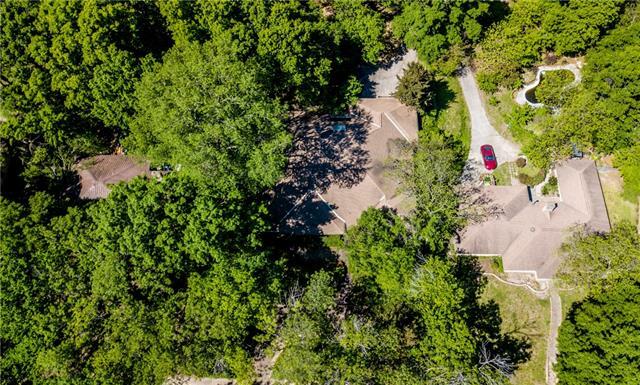 Home sits on an over half acre lot with large, beautiful trees in an established neighborhood! Spend this summer relaxing by the pool and enjoying the oversized patio! Backyard is perfect for entertaining. Gorgeous and amazingly detailed panel moulding in the living area. The garage is currently a man cave in progress, but could easily go back to garage use as it hasn't been closed off for could easily be finis"
"Beautiful 2 Story Home with 5 bedroom 3.1 Baths ....... 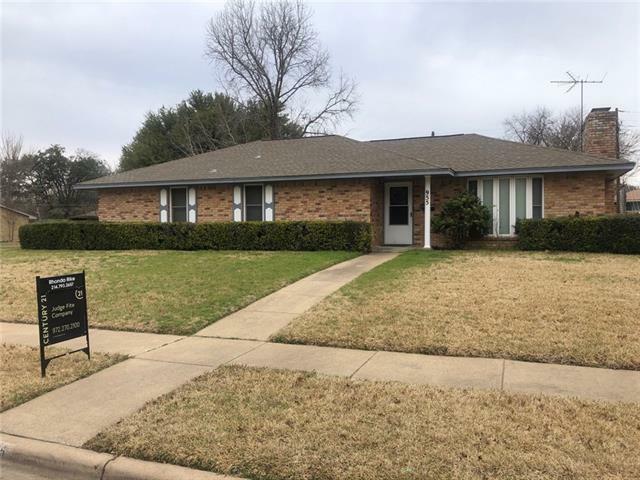 Recently updated with carpet and fresh paint inside, Nice Fireplace, Large guest rooms, separate shower and garden tub with walk-in closets, Huge Game Room ....... Great neighborhood ...... Must See It!" 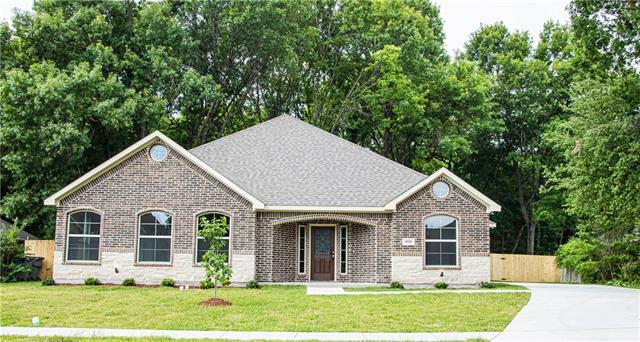 "Brand new CUSTOM home in the growing City of Lancaster! This gorgeous 1-story home has a beautiful brick-stone elevation & swing 2-car garage with an abundance of living space: 4 spacious bedrooms & 2 full size baths, sizeable dining area & large separate utility room. Numerous custom features include gorgeous ceramic tile flooring, decorative fixtures, rounded archways & much more! Enjoy cooking in your stunning kitchen equipped with stainless appliances even a refrigerator, granite c-tops, ple"
"CUSTOM new construction just completed in an established neighborhood! Be overwhelmed when you step inside this beautiful home. This gorgeous home has a spacious floor plan that you will love. Designed with one huge living area opening into a larger open-style kitchen-dining area. 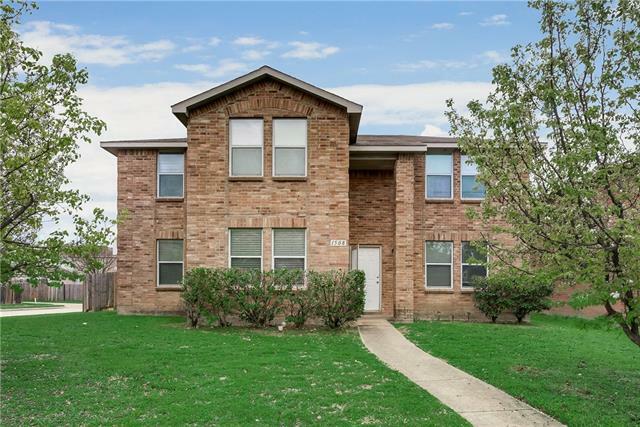 Showcasing 4 spacious bedrooms with 2 full baths, ceramic tile flooring thruout with carpeting in bedrooms, granite countertops in kitchen & baths, abundance of cabinets, decorative fixtures, stainless appliances & so "
"Beautiful REMODEL home. With high vaulted ceilings and everything NEW. Lots of out door space for kids to play around and you have corner lot for parking. This home will not last long bring your buyers. I will have more photos soon." "Custom new construction coming soon! 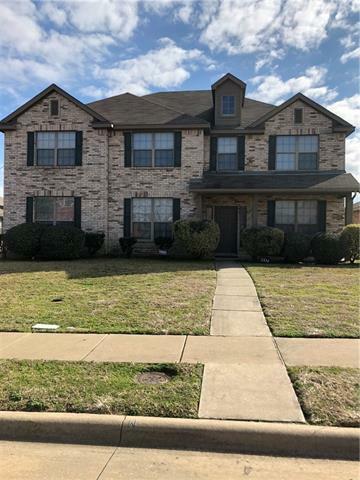 We are seeking to pre sell this beautifully upgraded home with granite counter tops, ceramic tile, berber carpet and much more. This home has a spacious split floor plan that your buyers will absolutely love. Completion Date April 2019 For more info please contract agent"
"Welcome home! This beautiful new build in established Lancaster neighborhood. 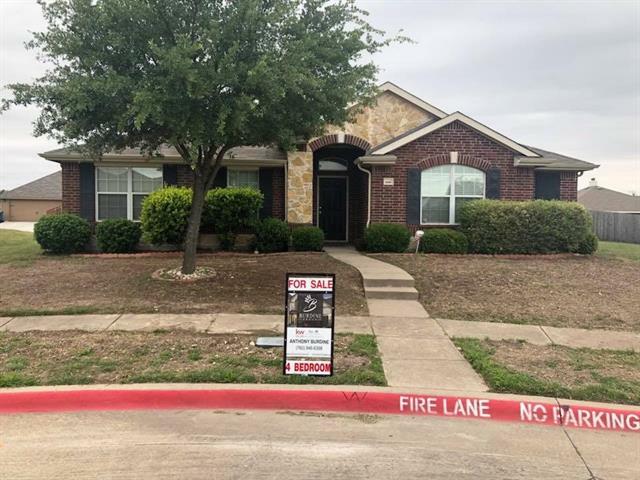 Open floor plan with 10ft tray ceilings, canned lights, breakfast bar with granite counters, plenty of cabinets, stainless steel appliance, master bedroom is on opposite side from other 3 bedrooms makes it great for privacy. Master bath has separate shower, double sinks and walk in closet. 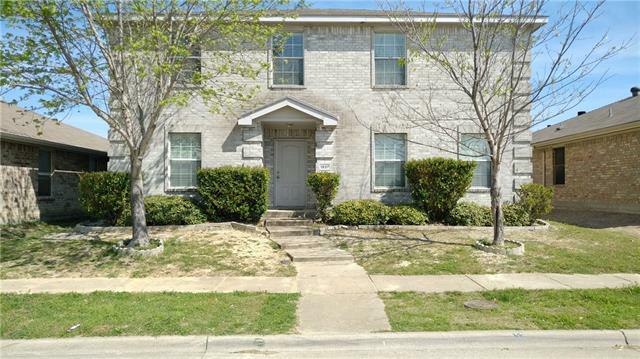 This home is great for First Time Home Buyers; move in ready! 2-10 year bonded builders warranty will be provided at closing. " "Beautiful two story corner lot in Lancaster! Move in Ready home has fresh paint and new carpet. Nice sized backyard for entertainment. 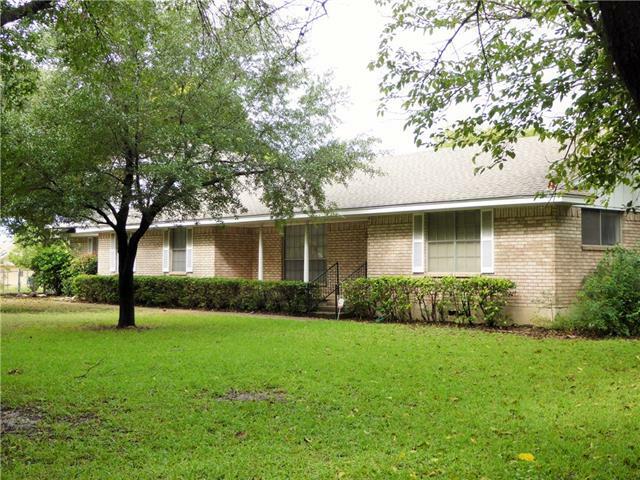 Located in the Lovely Meadow Brook community. Please bring your offers!! Home will not last long!!" "Traditional 3 bedroom, 2 bath home that has been well taken care of. 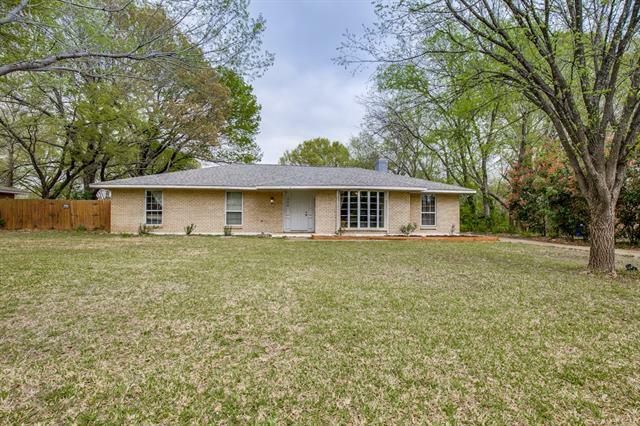 It is situated on a quiet cul de sac in an established neighborhood with quick access to either I-20 or I-35. It is within walking distance of Elsie Robertson Middle School. It has an oversized backyard with a covered deck for out door relaxation. This property would be a great starter home for a young family or for someone who wants to downsize a bit. It offers an open floor plan with plenty of space for whatever your nee"